Motivated Seller! 1 bedroom plus den condo for sale within walking distance of City Center, Chinatown, Capital One Center, and the 14th corridor. 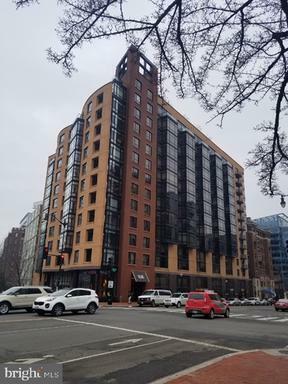 Ultra luxury pet friendly condo building featuring 24 hour concierge, Rooftop Pool and Webber BBQs with views of the Washington monument and 360 degree views of more DC landmarks! 11th floor unit with patio overlooks Samuel Gompers Park, so you get beautiful park views from your own private patio. Custom Brazilian Cherry Floors, Onyx Granite countertops, LED under cabinet lighting, Crystal chandeliers throughout the condo unit. Built in Cherry wood closet systems with New washer and dryer in unit. Oversized parking spot can fit a large suv or a car and scooter or motorcycle together. This condominium has too many features to even list. Stools and patio furniture convey. Schedule your showing today! Fannie Mae property. Beautiful TH in ready to move in conditions freshly painted, beautiful hardwood floors, open kitchen layout. Larger of the two models in the complex, lots of space,1 car garage and 1 assigned parking. 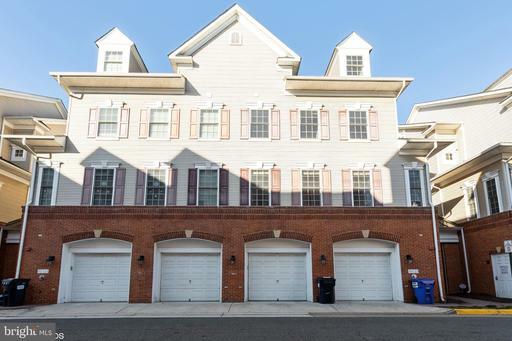 Great neighborhood with great amenities and Prime Location near the commuter lot-VRE-Route 1 and I-95. Fannie Mae Property. Single Family Home with 2 Bedrooms, 1 Bath and no HOA. Home in need of repairs to bring it up to livable conditions. Excellent opportunity to own in great Location! Easy commute to The Pentagon, Crystal City and Washington DC, Shopping centers and major employment centers. Home Path Property: PRICE REDUCED. Investors opportunity. Bring this split level single family home on a beautiful 1 acre lot to whatever year you desire. With plenty of parking on driveway and attached 2-car garage, a deck for your entertainments. Great Location near major transportation, shopping centers and employment centers near by. Pre HECM - Seller must comply with 24 CFR 206.125. Please call listing broker for any questions. 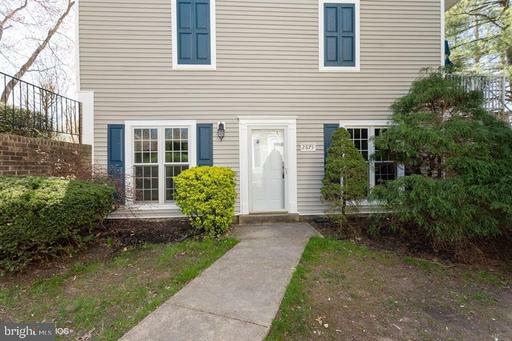 Fannie Mae Property; Great opportunity to buy a condo-Garden Style in a desirable Location! 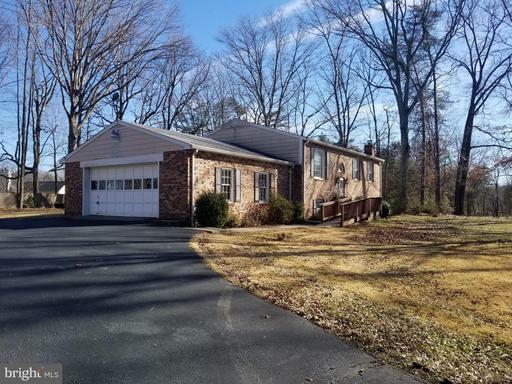 The highlight of this property its very favorable and ready for the new buyer to just move in; freshly painted, new carpet, kitchen cabinets painted and new appliances. Easily accessible to the essential services of shops, schools and restaurants. A realistic price for this location! Feel free to contact us by calling, texting or emailing for any questions. 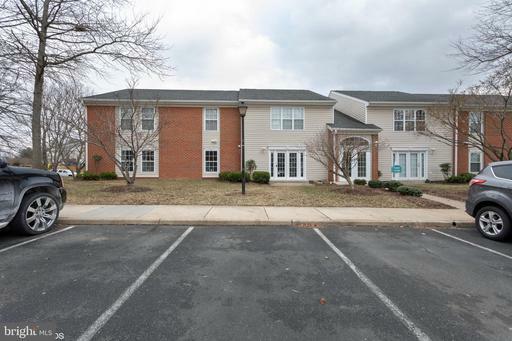 Fannie Mae Property; Great opportunity to buy a condo-Garden Style in a desirable Location! 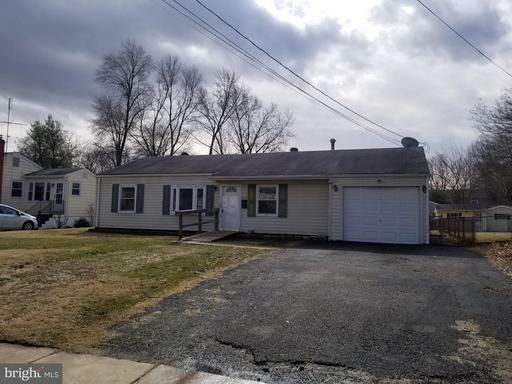 this property its very favorable and ready for the new buyer to just move in; freshly painted, new carpet, kitchen cabinets painted and new appliances. Easily accessible to the essential services of shops, schools and restaurants. A realistic price for this location! Feel free to contact us by calling, texting or emailing for any questions. Submit offer trough homepath site.